Nestled in the heart of Tallyns Reach, this home is situated on a prime lot on open space. 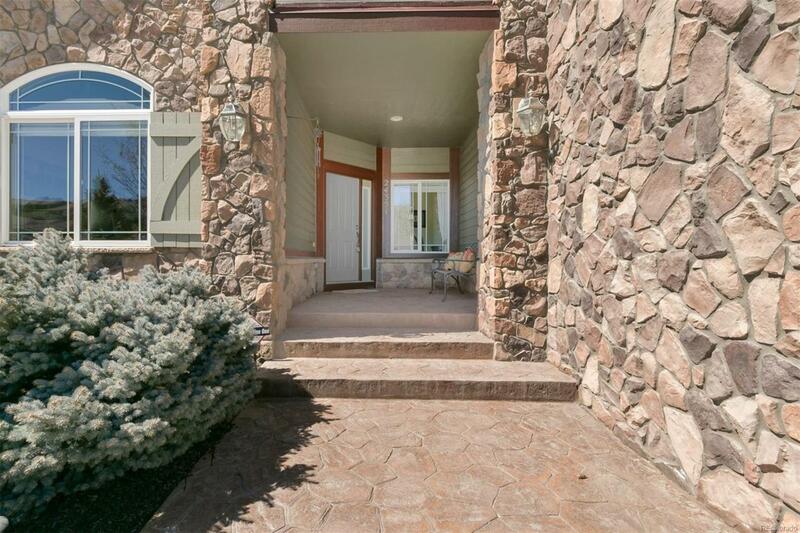 This home has been immaculately maintained and features a walkout lower level and excellent views. 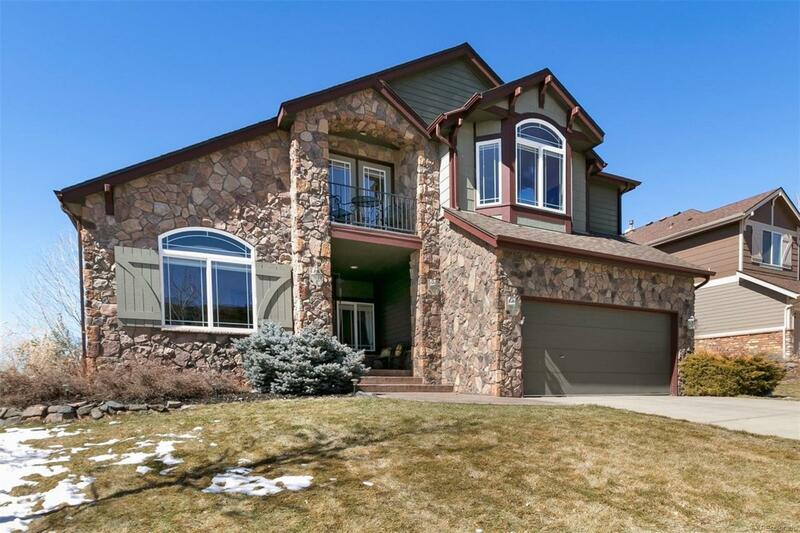 The main floor offers an open concept feel with vaulted ceilings, windows galore, and nice architectural details. The gourmet kitchen features 42 in. cabinets, granite counters, gas cooktop, large island and built in desk. 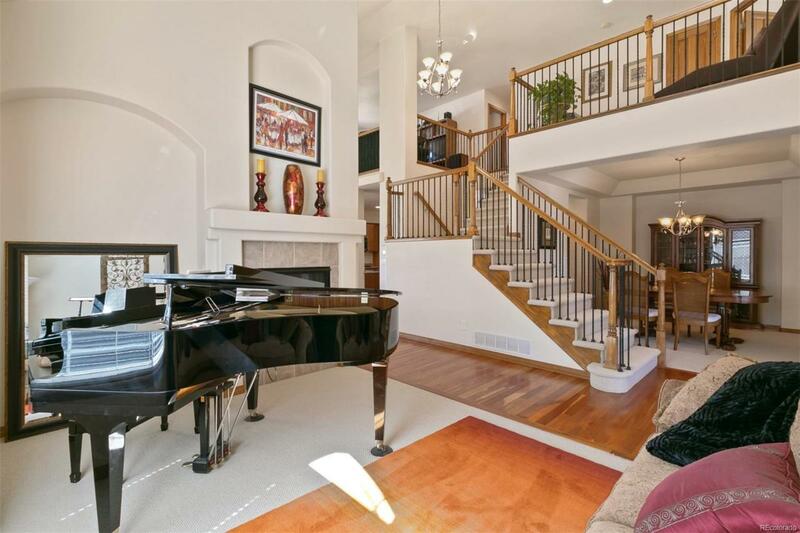 Additional features include cherry hardwood floors, a double sided fireplace and beautiful wrought iron staircase. The spacious master suite is flooded with natural light and has a seating area, Juliet balcony and a 5 piece master bath w/ large walk in closet. 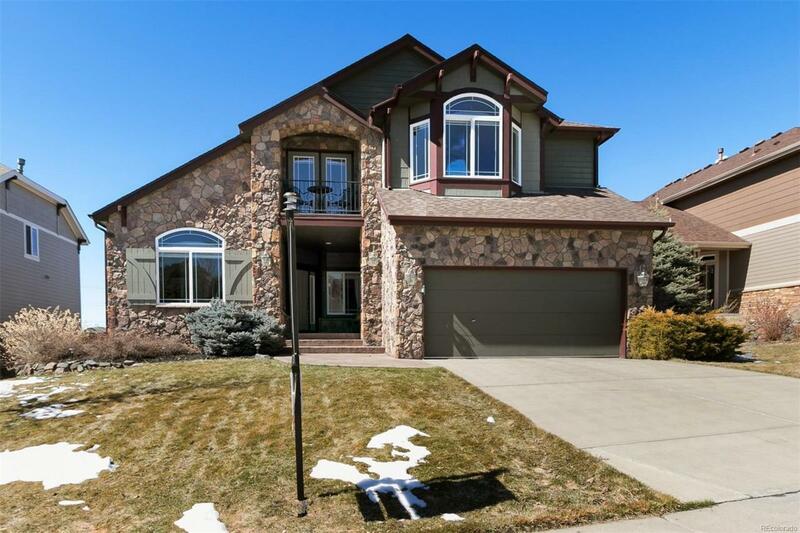 With 4 bedrooms, a main floor study and loft this home has ample living space. The walk out basement offers excellent recreation space with a game room, TV/Theatre area, dry bar and guest suite. Entertaining is easy on the covered trex deck, porches or in the professionally landscaped yard! Don't miss this serene location.